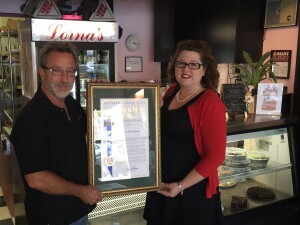 On Friday, June 26, Speaker of the Assembly Toni Atkins, represented by Rachel Gregg of the Speaker’s office (pictured, right), recognized Lorna’s Italian Kitchen and owner Steve Stern as University City’s 2015 Small Business of the Year for its longstanding support of the community and steadfast commitment to customer service and high business ethics. 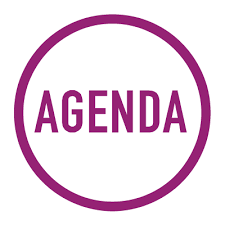 Steve was a high school home economics student, a hotel chef in Europe, a restaurant manager in Beverly Hills, and the owner of a restaurant business that grew to include five locations in Los Angeles. Lorna’s, founded in 1988, currently employs a staff 30, both full and part time, and gives back to the University City community through donations, fundraising and participating in programs such as UCCA’s Buy Local. 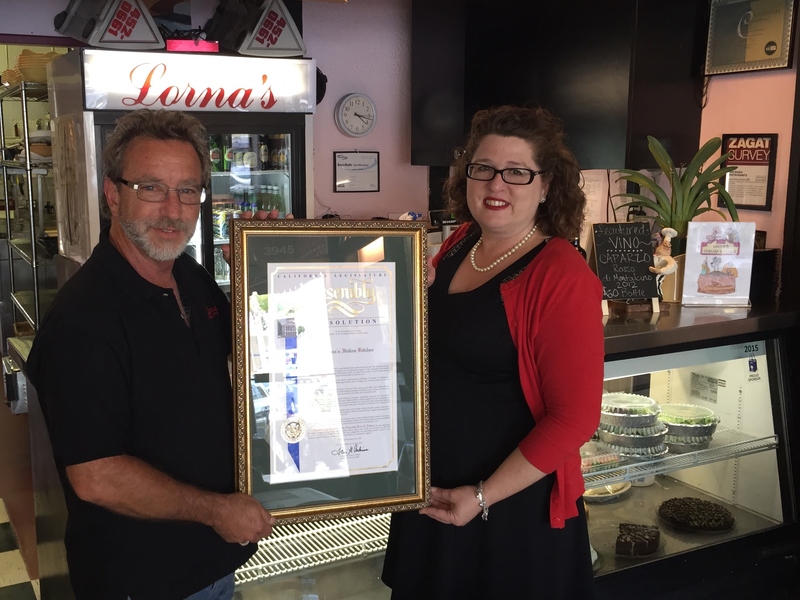 The next time you dine in or take out from Lorna’s, give Steve a high-five and take the time to read the official proclamation. It’s quite impressive. Congrats! 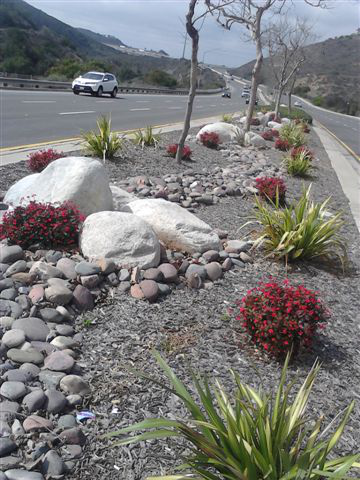 Read more in the July/August UCCA newsletter.